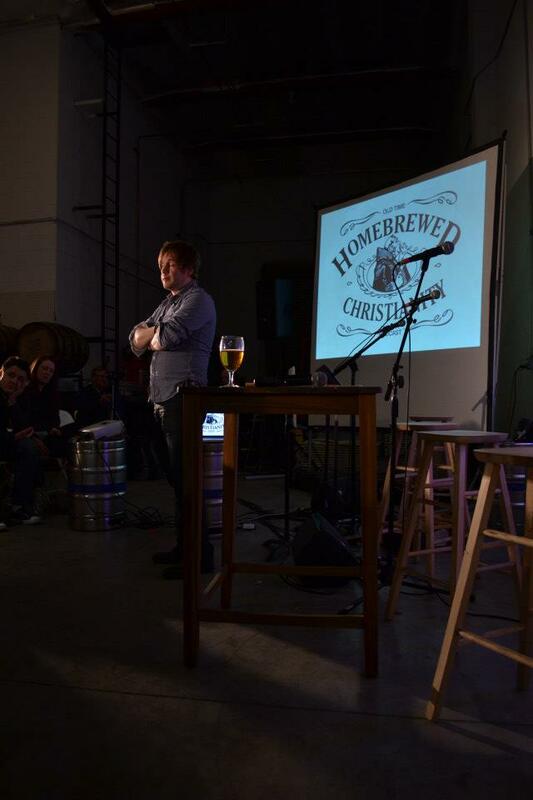 This is the first half of the LIVE event featuring Rob Bell that was held at the Monkish Brewing Company. Barry Taylor takes us on a whirlwind tour – and even though you can’t see the slides – the message comes through loud and clear! Warning: explicit language. Then Tripp sits down to talk it through with him. Peter Rollins does his magic and Bo gets to ask him some practical questions.